Choose a humidor that can hold at least a couple dozen cigars. Fill it with favorites from Macanudo, Montecristo, Fuentes, Acid, Perdomo, Rocky Patel and other choice brands. 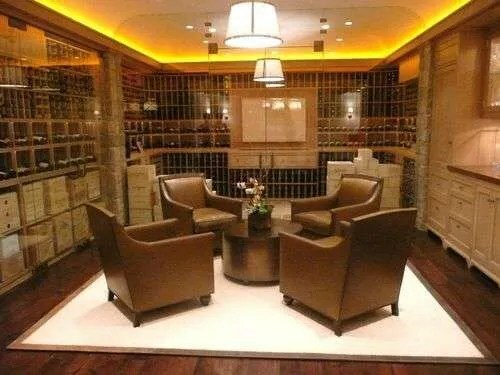 What’s on your top 10 man caves must have list? These 10 essentials should get you thinking and on your way to a man cave that fits you perfectly.